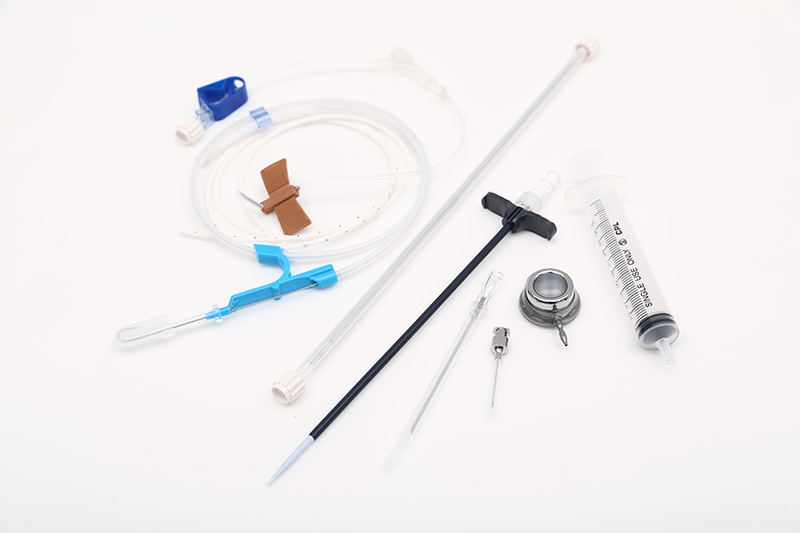 BIOPORT is one of central venous catheter inserted when long time drug infusion is required like anticancer therapy or frequent transfusion and blood-gathering are required. Differ from imported port, it is fit to Korean body type, and product upgrade available customized port where domestic user requirements were reflected. Broad septum offers safety in inserting the port needle. The product is wrapped with low thermal conductive silicon to reduce patient’s discomfort caused by temperature change in daily life. The chamber optimized for non-coring needle is safe removing the risk of drug leakage. Convex septum structure distributes perpendicular pressure to horizontal direction and reinforce the sealing. Soft silicon catheter prevents the inside wall of blood vessel from damage and Pinch-off Syndrome.